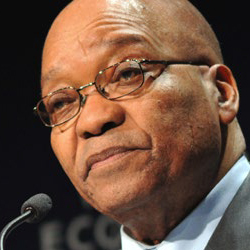 KZN ANC deputy chairman claims foul play in R27m development scandal. If claiming insanity is deemed the legal defence of last resort, claiming political interference probably comes a close second. The deputy chairman of the ANC in KwaZulu- Natal, Mike Mabuyakhulu, who is facing a litany of criminal charges for his role in the looting of R27 million from state coffers, now wants the world to believe he is being politically persecuted in order to keep him out of office. 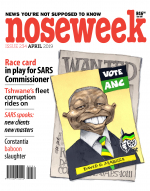 But if Mabuyakhulu’s conspiracy theory is proved true, it is his own provincial boss Sihle Zikalala who is driving in the dagger – such is the level of intrigue in KZN ANC politics where the shadow of former president Jacob Zuma still looms large.